What is a pork loin (“caña de lomo”)? For some people it is even better than ham. The pork loin is a fine part of the pig that has an intense, mellow and not very fatty taste. This delicacy is obtained by mixing the loin of the animal with some salt and paprika. Moreover, you can also add other products such as garlic and oil or other spices such as oregano or pepper. 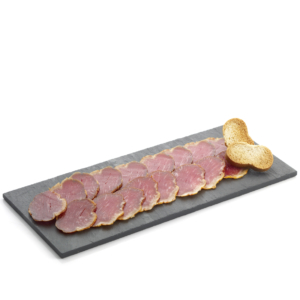 It is a cured cold meat and is perfect to be eaten with or without bread. 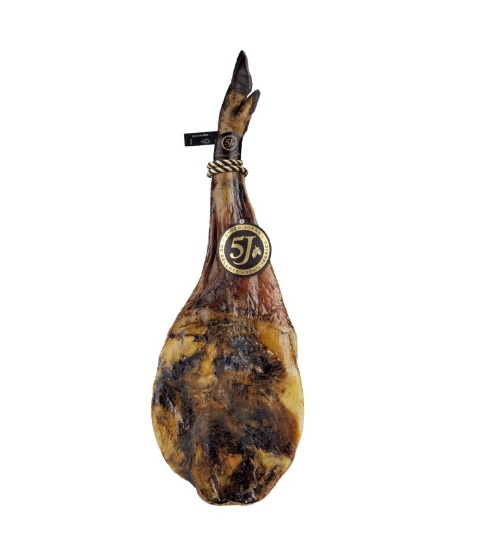 This product is a must in a degustation of Iberian products. 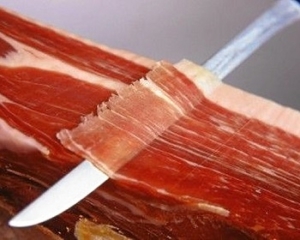 How is a “caña de lomo” made and what ingredients does it contain? Once we have the loin of the animal -this part is located next to the spine and under the ribs- we remove the fat and trim it to give it a cylindrical and quite homogeneous shape. Then it will go through a salting process similar to that of the ham that will last approximately half a day for each kg that the fresh piece weighs. Once the salting phase is finished, it will be washed and left to drain to eliminate the excess humidity. After the salting phase it is mixed with the condiments (paprika, salt, garlic…) and the piece is marinated, allowing it to absorb all the flavours. Lastly, the piece already marinated is stuffed into natural or synthetic gut, depending on the manufacturer and on the quality of the product. Then, it is left to dry/cure for a period of time that varies depending on: climatic conditions, size of the loin piece and quality of the product. How can we eat it? The best way to consume the pork loin is to cut it with a knife or with a machine in fine slices, always in the direction of the fat of the product. 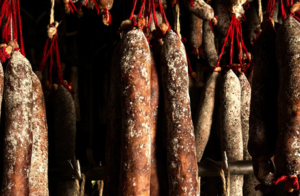 We can serve it with any other type of Iberian product, a drink such as red wine or cava and other products such as bread, cheese… The truth is that its flavor is quite easy to combine with other products. We should consume the product at 19ºC to perceive its flavour and aroma to the fullest. Remember that if you want to consume it in its most suitable format, you can go to any of our moniberic stores . If it is more convenient for you, we can bring it to your home. In our online store you can find the pork loin in several formats. 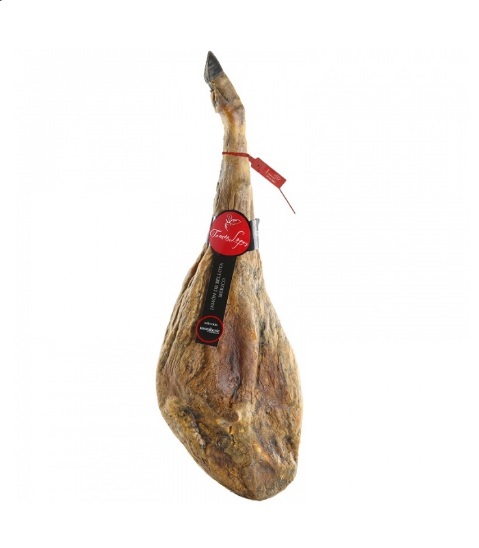 Why is iberian ham only produced in the iberian peninsula? 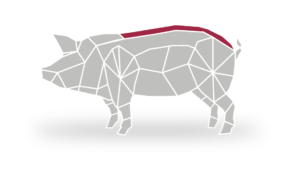 @moniberic @moniberic What types of pork loin exist?